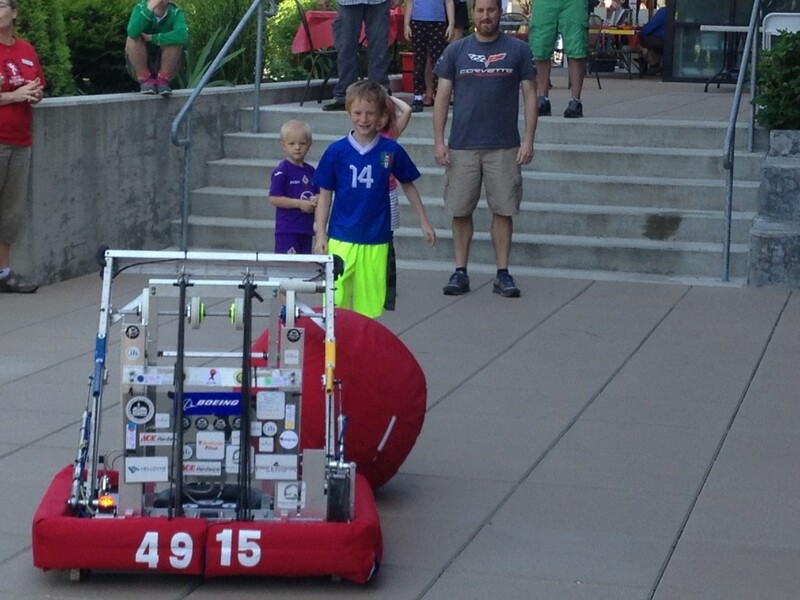 Under the direction of Bainbridge High School physics teacher Enrique Chee, FRC Team 4915 Spartronics of Bainbridge Island, WA hit the ground running as an ambitious rookie team in 2013. 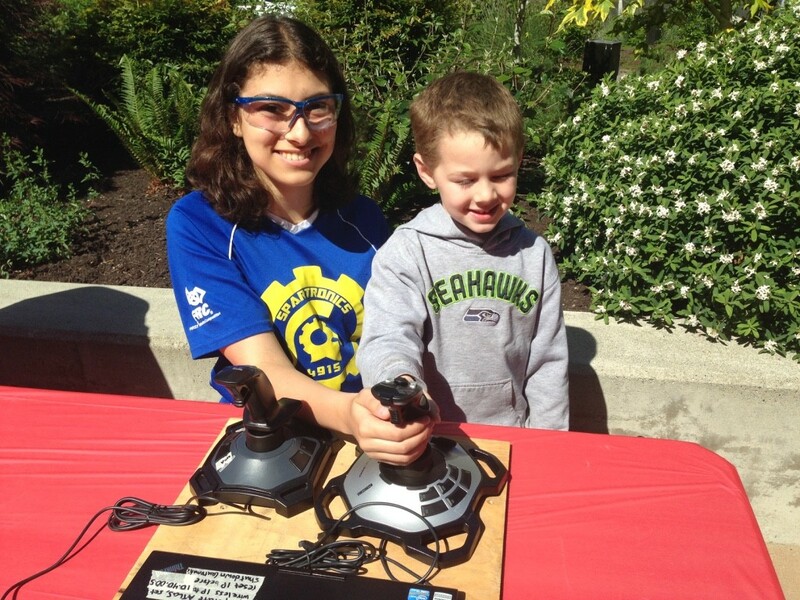 Spartronics introduced FIRST and FRC to the Bainbridge Island School District. Our team went all the way to the FIRST World Championships in our first two years based on points (see Our History). Today, our island also has 4 FLL Junior and 2 FLL teams, providing FIRST Robotics programs for children as young as 6! Today, we have 48 members, 17 mentors, and one tireless coach! Moreover, the support from our community has also grown incredibly. 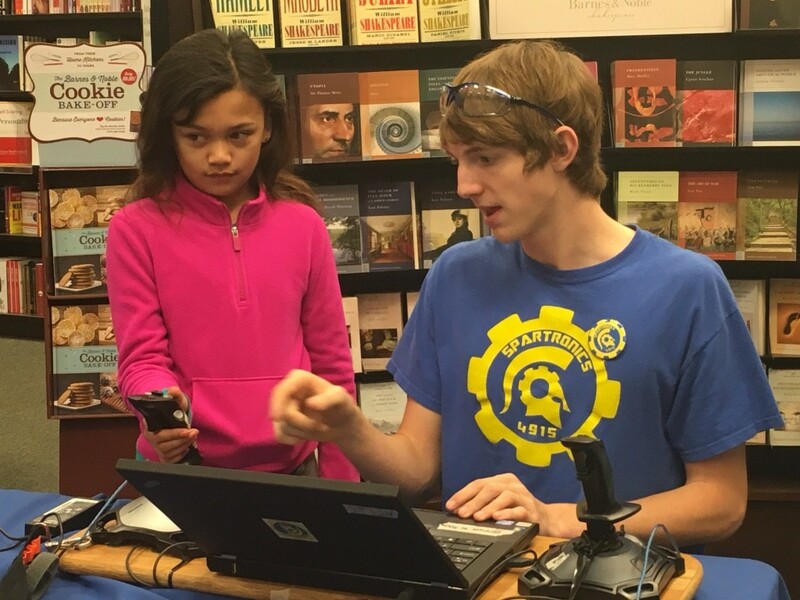 Known as being primarily a liberal arts-centric community, citizens of all ages on our island have rallied behind the expansion of STEM (Science, Technology, Engineering, and Math) programs in our school system. This is driven aggressively by outreach from Spartronics and our team members’ volunteer efforts that have reached thousands of islanders and visitors to our community. Our 16 student leaders manage our major subteams, which include mechanical, electrical, pneumatics, marketing, strategy, and programming. Spartronics meet after school several times each week and on weekends during the build season. 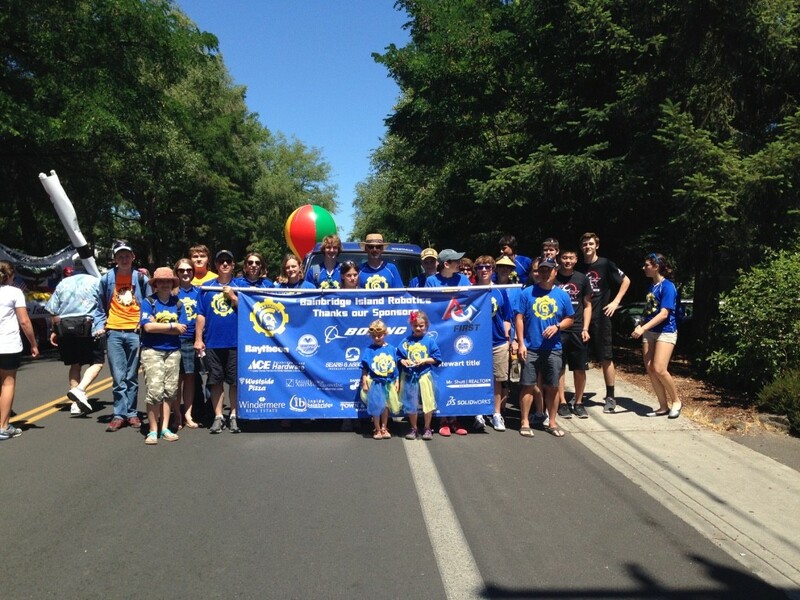 Throughout the year, we participate in a plethora of community events, from demonstrations with our robot that we present to all three of our elementary schools to summer STEM camps and even marching in our 4th of July parade, which is attended by thousands of visitors.